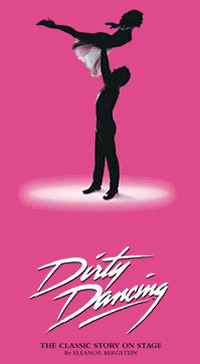 The producers of the West End production of Dirty Dancing have announced that it will close on 9th July. It was booking until October 2011 and has been playing at the Aldwych Theatre since 2006. Ray Quinn who is playing the part of Billy is contracted until 28th May. The closure has been rumoured since the tour of Dirty Dancing was announced a few months ago. The tour will start in September at the Bristol Hippodrome and tour the UK until it currently finishes at the Milton Keynes Theatre on 26th May 2012. Casting details have not yet been announced.